Before I get to today’s freebie I just want to finish off the password issue from earlier this week. If you try to download one of my files and are asked to enter a password try typing “free4u” (without the quotes). If that is not accepted please leave a comment or - even better - send me an email to let me know which file it is. I will then get the password removed. If you click the image you will be taken directly to my store. 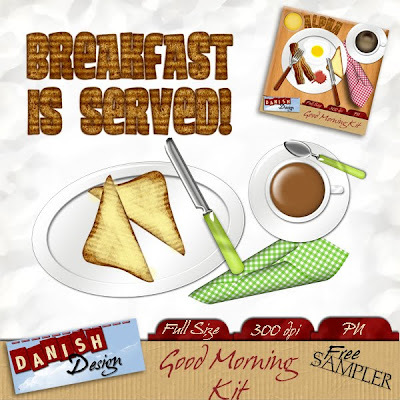 The free sampler is a “continental breakfast” version of the kit, where you get toast and coffee and something to serve it on. You have to get it from my store so you need to register. 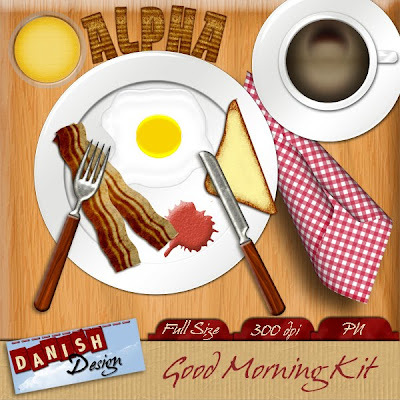 Click on the image to go to the free sampler. I’ll be back on Monday - have a nice weekend! How wrong can one be? Is that spring I’m sensing…? So much for a few days off!